May 02, 2017 (LBO) – Sri Lanka’s Power Ministry has made it compulsory to use generators in factories from today for the next four days due to a shortage of power. 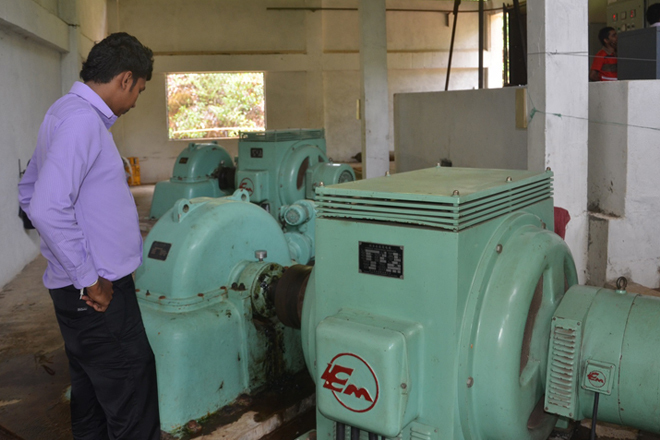 Power Minister Ranjith Siyambalapitiya said due to prevailing hot weather condition total power consumption has increased by 18 percent during daytime and 10 percent during night. “Reservoir capacities that generate hydro power have now been reduced to around 31 percent which is the lowest level reported within this decade,” Siyambalapitiya said. Minister said power generators installed in Sri Lankan factories in total currently have a capacity to produce around 500 mega watts of power, whereas Norachcholai produces around 900 mega watts. Under this scheme, 36 rupees per generated power unit will be paid to these power producers. Accordingly, starting from today up to 6th May 2017 (especially from 7 am to 5 pm) it will be mandatory for factories to use their own generators to produce power. Minister further added that a special meter with technical support will also be given to these power producers to measure power generation.